Display maker ViewSonic is continuing its foray into the personal computer business, today announcing its VBN102 netbook. 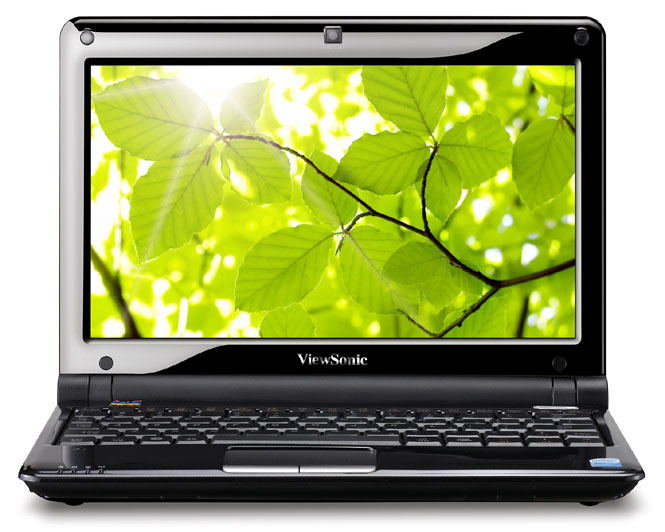 The VNB102 falls right in line with most Windows 7 netbooks, offering a 10-inch screen, Wi-Fi connectivity, and up to 6 hours of battery life, in a compact easy-to-cart-around form factor. But the system packs only 1 GB of RAM and Windows 7 Starter edition, which may leave some netbook power users a little wanting. 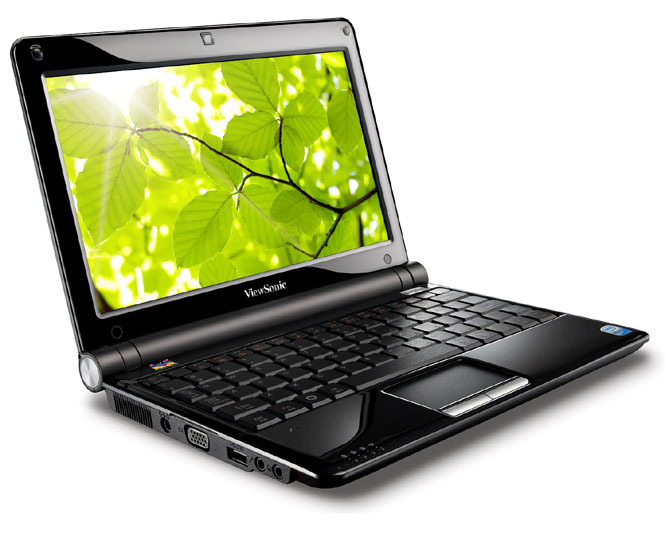 The VNB102 features a 10-inch, 1,024 by 600 pixel LED-backlit display, a 1.6 GHz Intel Atom N270 processor, 1 GB of DDR2 Ram, a 160 GB hard drive, a 3-in-1 media card reader, 802.11b/g Wi-Fi, 100Base-T Ethernet, thre USB 2.0 ports, and VGA output. The unit weighs about 2.4 pounds, and measures 9.9 by 7.4 by 1.1 inches. 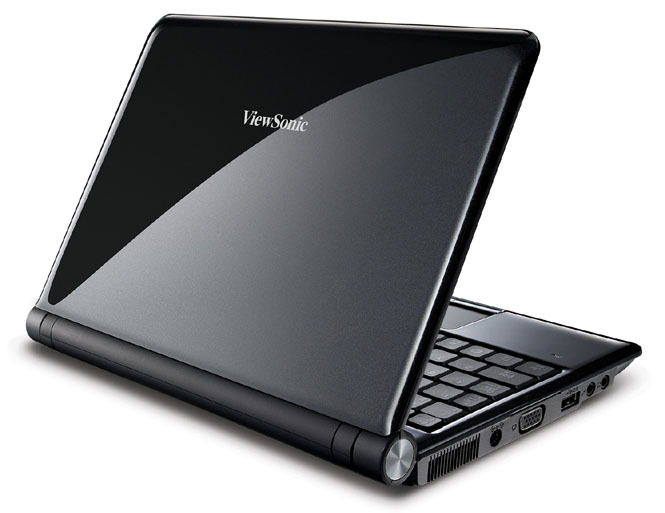 According to ViewSonic, the system can get up to 6 hours’ use on a single charge on a six-cell battery. The system runs Windows 7 Starter edition, which is limited to supporting 2 GB of RAM, can’t play back DVDs, and lacks the Windows Aero theme and a lot of personalization features, although it removes the three-app-at-a-time limit enforced in previous Windows starter editions. The VNB102 will be available for sale starting December 18 at $399. ViewSonic says it’s planning additional PC launches for 2010.